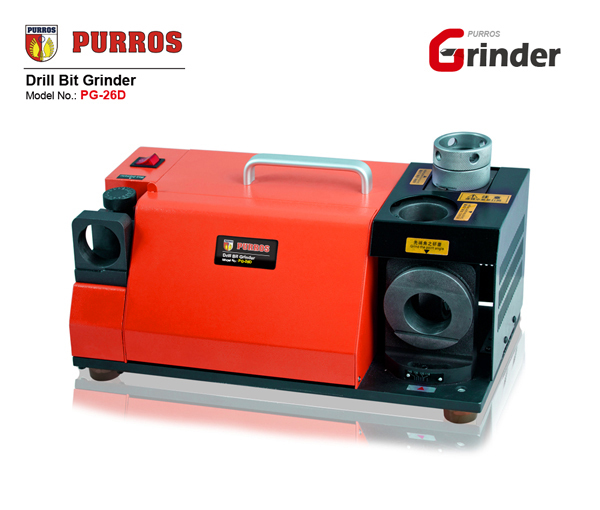 PURROS PG-26D Twist Drill Sharpening Machine, Grinding Ranges Dia. 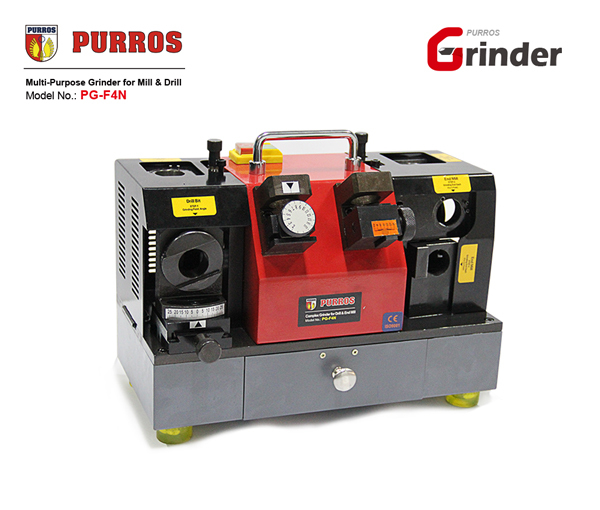 : Φ12.1(8)-Φ26(32), Grinding Point Angle: 85°-140°, Power: AC220V/250W - Purros Machinery Co.,Ltd. 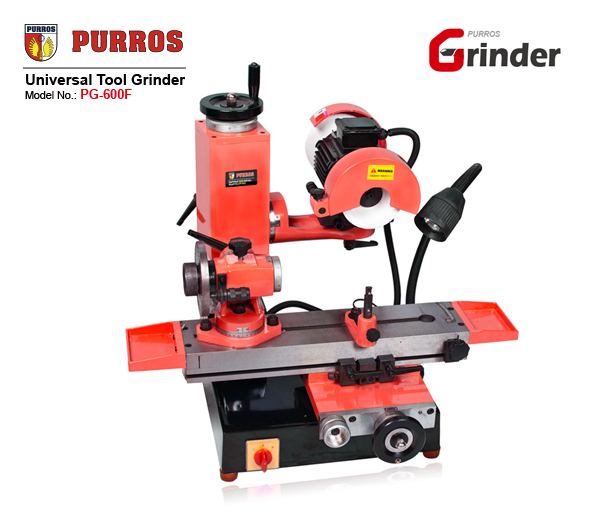 Portable idiot drill bit re-sharpening machine, carbide drill bit sharpening machine, twist drill grinder, universal small drill grinder, universal big drill grinder, universal precision drill sharpener, it is accurate and fast with easy operation. 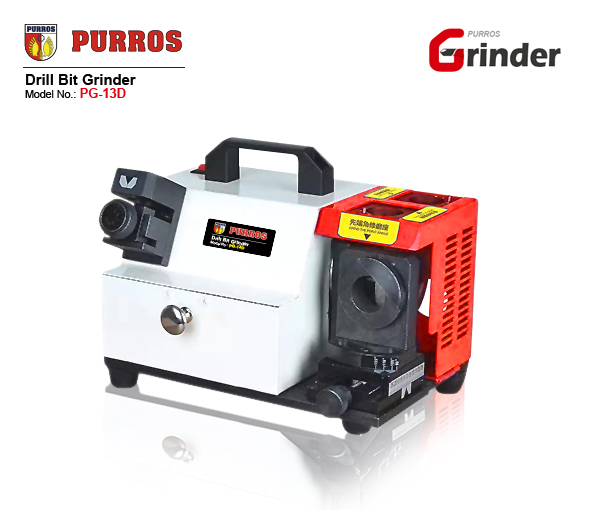 Portable idiot drill bit re-sharpening machine, twist drill grinder, universal small drill grinder, universal big drill grinder, universal precision drill sharpener, it is accurate and fast with easy operation. 4. 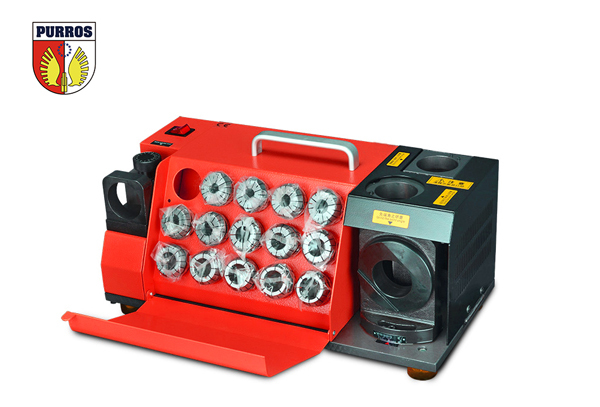 The electrically controlled and powerful DC motor: stable frequency, strong horsepower and longer service life. 6. 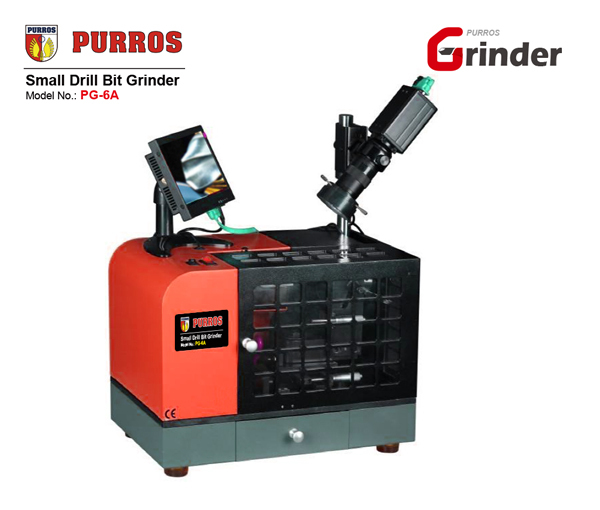 Independently researching and developing 26D can grind the drill bit point angle, back angle and front cutting lip (front angle), you also can control the centre spot at random instead of centre drill, escape of chips easily. 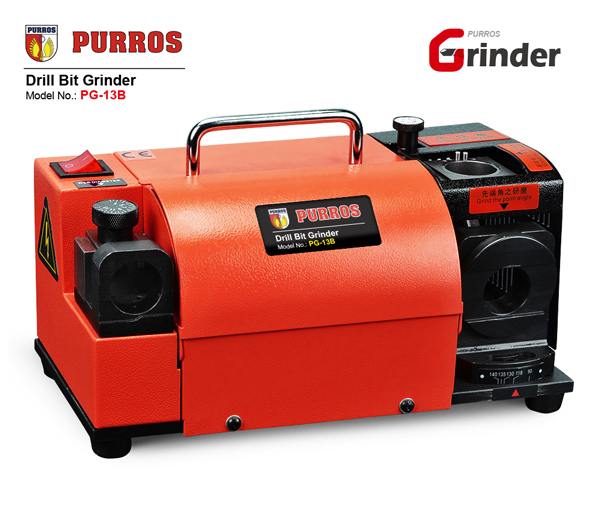 High quality with reasonable price, PG-26D, it is best one of drill nose grinding machines as i bought before. 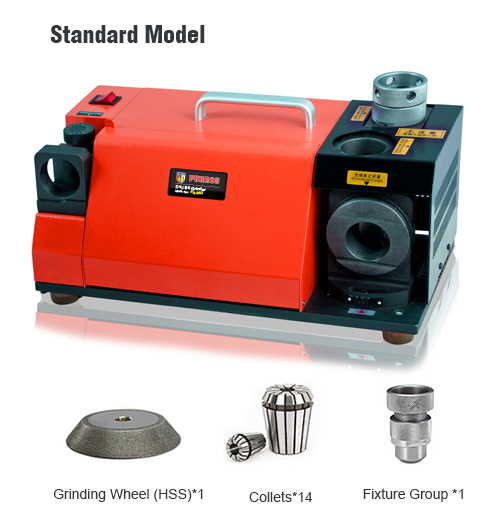 I need a sharpening machine with drill bits ranging from 3mm to 40mm. 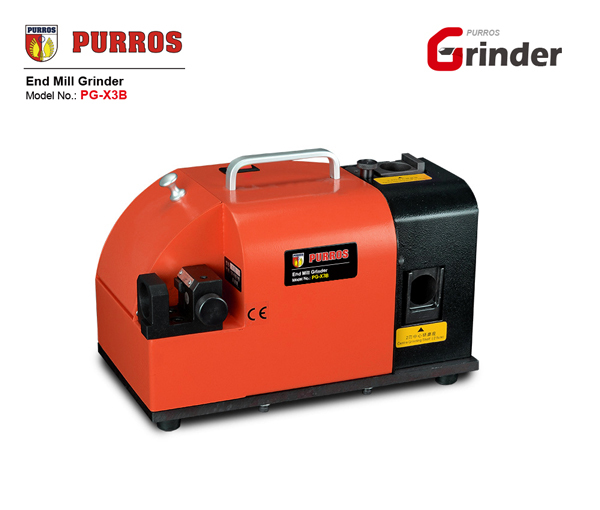 The ‘PG-60A’ of Grinding range: ф3-ф60mm, so the range of grinding is suitable for you.